Very interesting shots of the tuneup. I have never seen it done before. 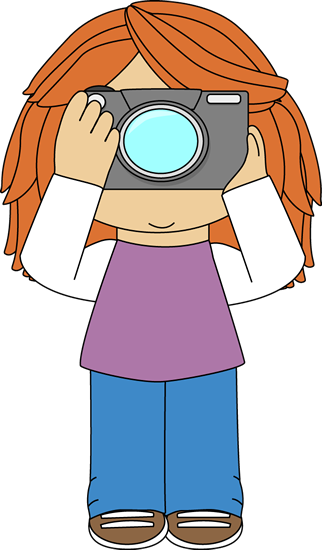 That is so cool, Sue. I don't remember our piano ever getting tuned. 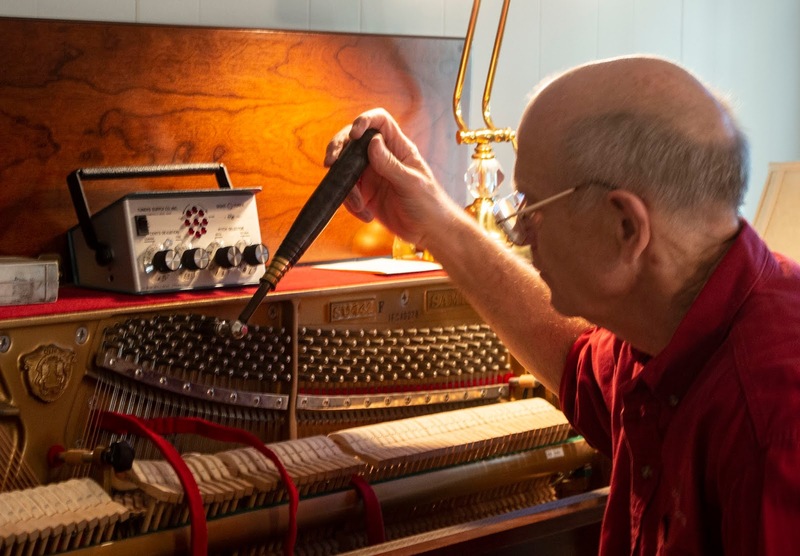 I never would have pictured that tool when I thought of piano tuning. Looks like you had a good subject as well, looks like he knows his stuff. Needs an expert and naturally talented person to do this. Happy Tuesday! 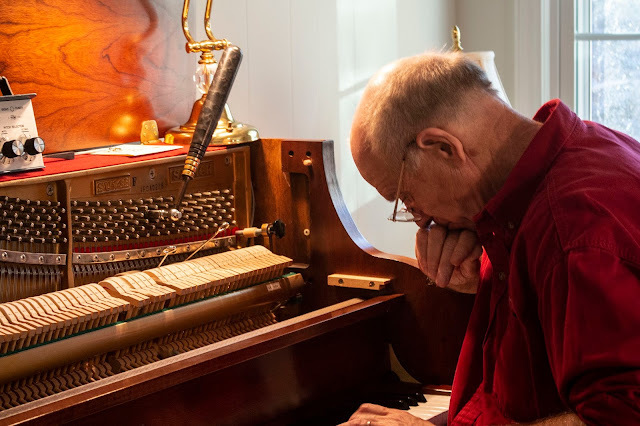 There is such great skill and experience in tuning up pianos and organs. Thanks for the link today Sue. Take care. So great to see the process. I had a piano at my pub which was worked very hard, and I remember so well watching my blind piano tuner at work and wishing I could do it! Love these photos! Thanks for hosting! Its wonderful as your other posts :D, appreciate it for posting. Our piano need a tuning, but I keep forgeting to get it done. Ugh! Have a great week. 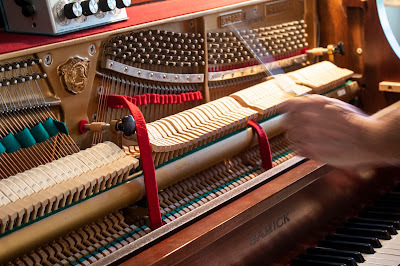 I remember watching the piano tuner at work in awe when I was little. He had a bag of strange looking tools with him! That brings back memories. My mother had a blind piano tuner who came to the house. I believe his wife waited in the car. We've had our piano tuned a while back and I was glued. So beautiful to see. WOW! This is something. You need do much accuracy to do this work. Must be a difficult profession and needs to have a very musical ear ! 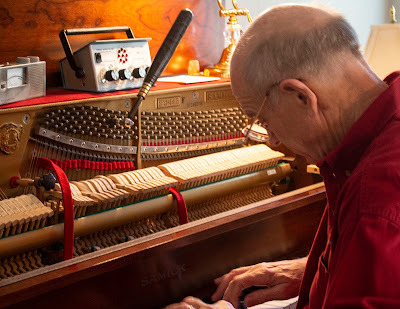 Watching a tuning is fascinating! 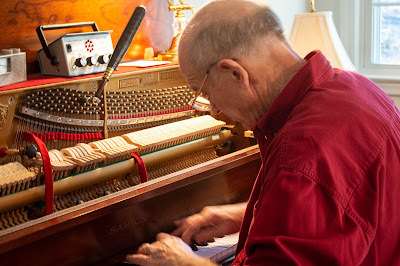 Your post reminds me how fun it is to watch a piano tuner work. Mine talks to me constantly, too. And your post reminds me it's time to schedule a tune up! It amazes me how they tune a piano, I wonder if they have an app to help them now?